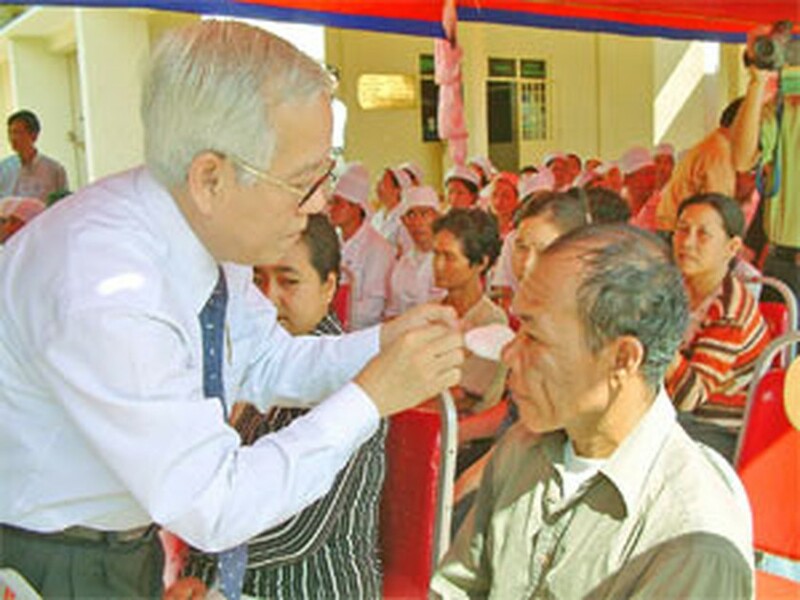 Viet Nam has completed 5,000 eye operations to make life easier for the underprivileged in Cambodia for the past two years, said Chairman of the Ho Chi Minh City Sponsoring Association for Poor Patients Nguyen VInh Nghiep at the concluding ceremony of the charitable program “Bring light to the poor” Friday. Vietnamese doctors have brought light to thousands of blinders in Cambodia in three visits. Around 700 people have undergone surgeries in the last time from September 4 to 8. 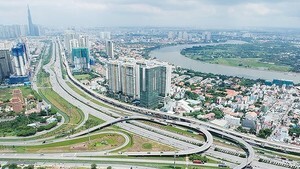 In the ceremony, the Chairman stressed that Viet Nam in three years conducted 5,000 operations, the same amount of what the United Nations did in 5 year for 10 less developed nations. On behalf of the Vietnamese doctors, Chairman of the Ho Chi Minh City People’s Committee affirmed that the success of the charity program has strengthened the long-lasting relation between the two countries. Reportedly, the association will hand over wheel chairs and conduct operations to repair cleft palate for unlucky Cambodians. The Vietnamese delegation on the same day gave 2 eye surgery machines and 150 trees to the Cambodian government.